Dominion is a 4v4 objective-based mode in which two teams of four players fight for control of the battlefield. It’s a mode that relies upon skill, communication and teamwork. You can revive your team mate in this mode, but it takes time to revive, so make sure that your not being attacked when you do this. In this 4v4 mode, the last surviving player on the battlefield wins the round for their team. 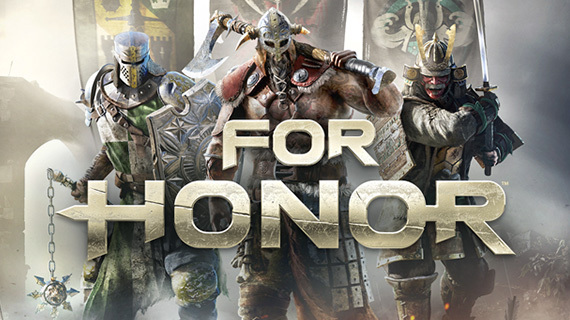 With more maps to be announced, we’ll keep you updated on the latest and greatest in For Honor. Release date is February 2017. See you on the battlefield!